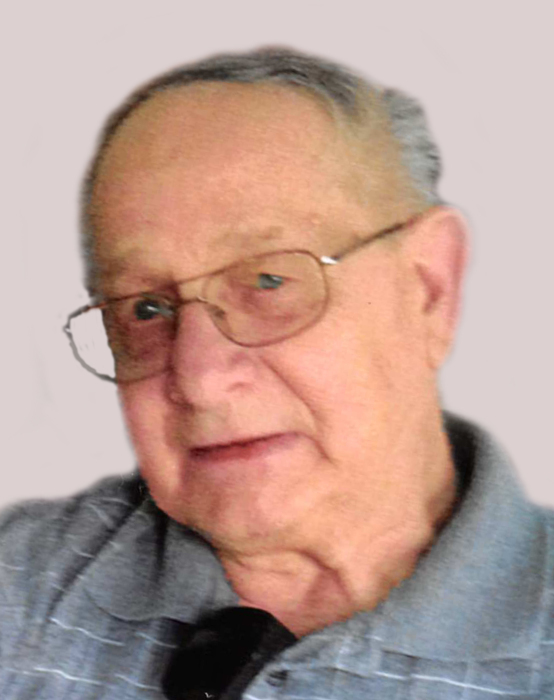 Obituary for Harold Kagelmacher | Hamp Funeral Home, Inc.
Harold Kagelmacher, age 81, formerly of North Tonawanda, died Sunday, May 6, 2018 at Beechwood Residence in Amherst after a long illness. Born July 19, 1936 in North Tonawanda, he was the son of the late Harold and Margaret (nee Harber) Kagelmacher and was a Navy Veteran. Mr. Kagelmacher had been employed as a pipe fitter at Durez in North Tonawanda before retiring in 1986. He was the husband of the late Shirley (nee Weaver) Kagelmacher, who died August 2, 2007; father of Margaret (Robert) Adamski of Amherst and Harold (Lynn) Kagelmacher of Ellicottville; and grandfather of Christopher (Jessica) Elliott, Nicole (Andy Skok) Elliott, Robert (Amy Revelas) Adamski, Jr., Jayson (Heather) Kagelmacher, and Macie Kagelmacher; and great-grandfather of McKenzie Elliott. Friends may call from 3-7 PM Friday at HAMP FUNERAL HOME, Inc., 37 Adam Street at Seymour, Tonawanda, where a Funeral Service will be held at 10 AM at the Funeral Home. Friends invited. Interment at Elmlawn Cemetery, Town of Tonawanda. 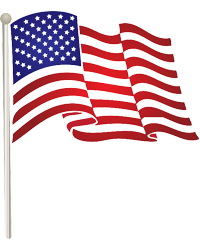 If desired, memorials to Wings Flights of Hope, 3964 California Road, Orchard Park, NY 14217, are preferred by the family.